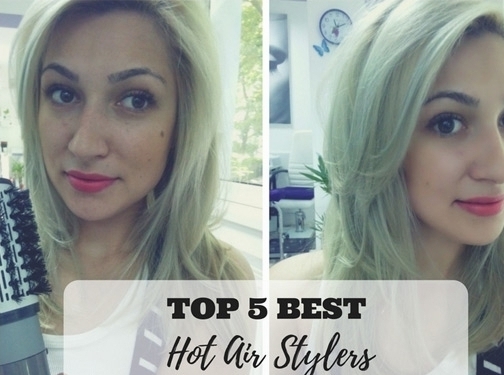 HotStylers.co.uk was established in 2015 as a hairstyling product review and tutorial blog. “Women who have to joggle between a personal life and business meetings, traveling, attending various conferences and social events, know how frustrating it can be not to be able to book a hairstyling appointment when you need one I for one, needed them at 7 am or 9.30 pm as my day was full already. Impossible, right? The first day I discovered I can style my own hair with a good hot air styler, was a game changer for me.” says Katie Masters, founder and editor. HotStylers.co.uk presents detailed information on the latest hair styling devices and products to facilitate an easier, more informed decision for the home DIY stylists. Website providing hair styling tutorials, product reviews and general information on haircare. Website includes "meet the team" page, contact details.